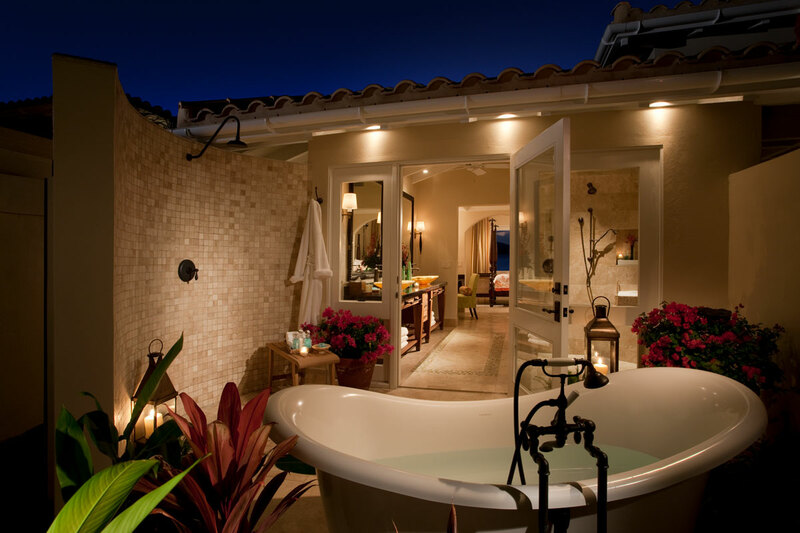 Privately owned by the Jumby Bay Island Company, a passionately committed group of the island’s homeowners. An ancient coral reef first discovered by Christopher Columbus in 1493 and claimed by the British in 1632, Jumby Bay Island takes its name from “jumbie,” Antiguan colloquial for “playful spirit.” Held by a series of owners, including a family of sugar planters, the island was developed as an ultra-luxe resort and vacation community in the 1980s. A haven for naturalists, the island plays host to a variety of wildlife including Black-headed Persian Sheep, the White Egret and the Blue Pelican. Pasture Beach, on the island’s windward side, is a protected nesting site of the endangered Hawksbill Sea Turtle. 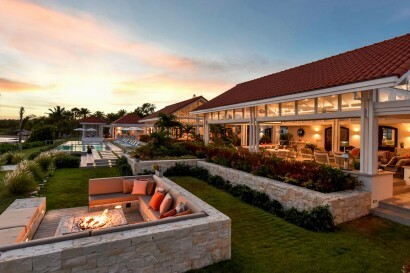 Today, the island, and all its assets, are owned by a passionately committed group of homeowners, and the resort is a reflection of their casual elegant island lifestyle. Future guests of Jumby Bay will enjoy a new Spa & Wellness experience, Water Sports experience, A new Boutique, A beachfront pool, and a new beachfront restaurant. These enhancements are expected to be available at the time of the resorts re-opening in October 2018. ACCESS – Nonstop service from New York, Miami, Atlanta, Toronto, London and a number of other Caribbean islands. The transfer from VC Bird International Airport (ANU) airport to Jumby Bay Island takes approximately 15-minutes – just 3-minutes’ drive to Jumby Bay’s private mainland dock and 7-minute water-crossing on the resort’s new luxury ferry. INCLUSIVE – All meals, beverages, cocktails and house wines by the glass, motorized and non-motorized watersports (water-skiing, wakeboarding, Sunfish…), weekly activity schedule (including snorkel excursions, cooking class, rum tasting, yoga and Pilates…), resort facilities and services (bicycles for all guests, two pools, three tennis courts, fitness center, yoga pavilion, WiFi…), Jumby Explorers children’s program and much more are all INCLUDED in daily rates. Villa rates also include private golf cart(s). Estate Home rates also include private golf carts, housekeeper, butler and chef. 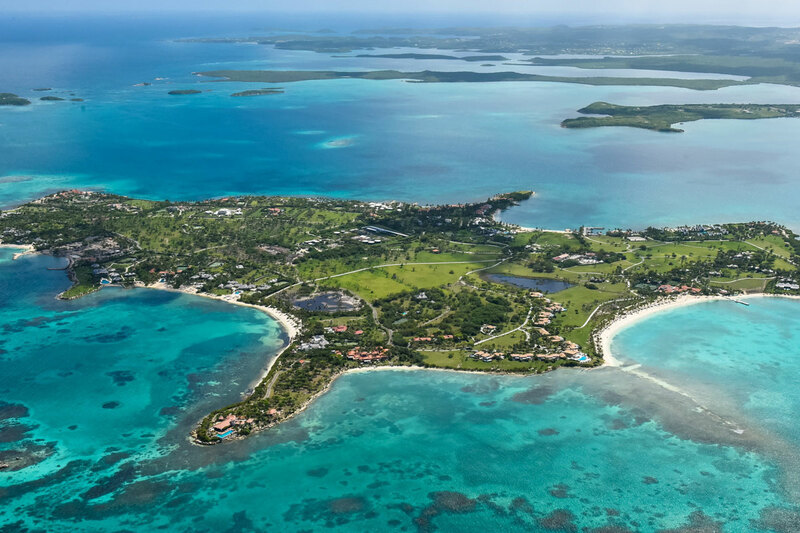 EXCLUSIVE – Jumby Bay Island is a true private island, accessible only via the resort’s private luxury ferry. Security is 24/7 and non-guest visitors are not permitted, ensuring the privacy of all guests. Jumby Bay Island is a 300-acre private island enclave located 2-miles off the northern coast of Antigua in the West Indies, accessible only by the resort’s private luxury ferry. Pasture Bay Beach – protected nesting ground of endangered Hawksbill sea turtles on Jumby Bay. English Harbour – UNESCO World Heritage Site on mainland Antigua. 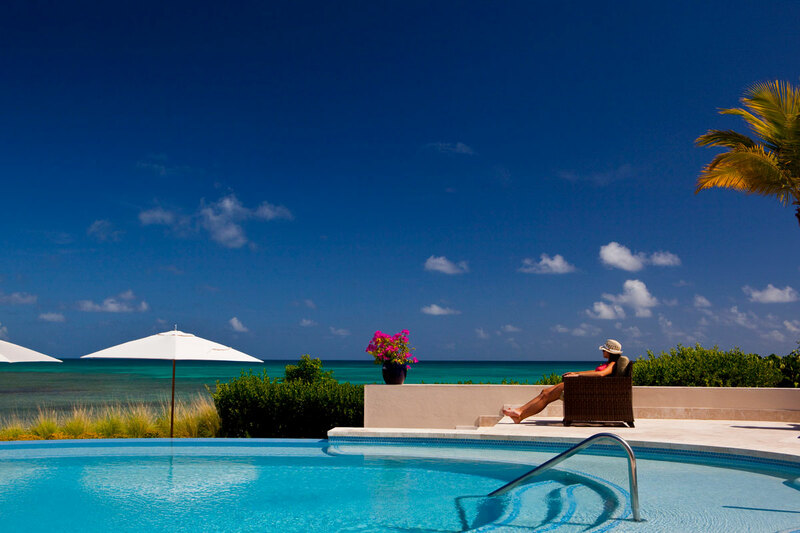 Paradise Reef – Jumby Bay included complimentary activity. 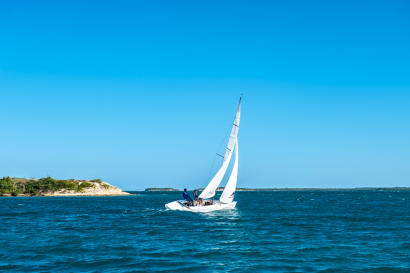 Bird Island – Jumby Bay included complimentary activity. Maiden Island – Included with the Castaway Experience package. The Estate Home with the largest private pool is Pure Turquoise – its stunning oceanfront infinity pool is over 18,000 sq ft! Celebrating its 33rd year in 2018, the Jumby Bay Hawksbill Turtle Project is the longest running, privately funded conservation and research program of its kind. The Jumby Explorers program is designed to provide younger guests with special services, amenities and convenience items just for them. We offer endless possibilities to explore our unique wildlife and natural surroundings (by bike, beach or water), as well as a vast mix of activities specially tailored for specific age groups. 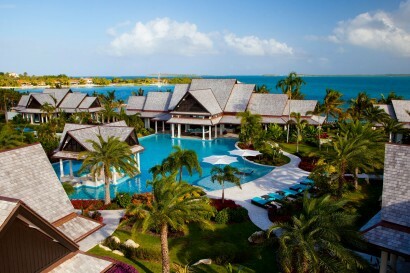 8 resort rooms, 32 resort suites, 15 Harbour Villas, and 19 Estate Homes. Pond Bay Villas (4) – Located on Pond Bay Beach, shared by four villas. Three villas share a large courtyard and pool. Hummingbird has a private plunge pool. Allamanda has a private pool and chef. 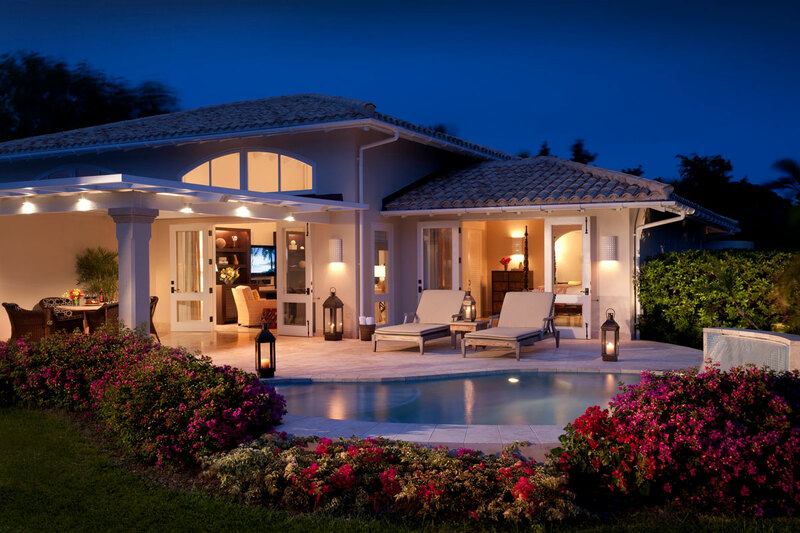 Estate Homes (18) – Various locations throughout Jumby Bay Island, many with private beachfront. All Estate Homes have large private pools and services of private chef, butler and housekeeper – Estate Home guests may dine in resort restaurants or in-residence with private chef, for one inclusive rate. Often described as ‘resorts within a resort’, all sit on large parcels of land offering exceptional privacy, and most have any number of private amenities, such as tennis court, gym, basketball court, croquet lawn, spa suite and more.  All rates are inclusive of meals, beverages, cocktails and house wines by the glass, and in-suite/residence beers, wines, beverages and snacks (plus watersports and other resort activities, facilities, programs and services). Estate Home rates also include services of private chef, butler and housekeeper – guests may choose to dine in resort restaurants or in-residence with a private chef. The Pool Grille boats tranquil views of its infinity pool, the Caribbean Sea and the nearby sandbar, offering an atmosphere equaled only by its delectable menus. Serving casual lunch fare, light snacks and an array of refreshing cocktails, mocktails, smoothies, fruit juices and teas, sunbathers can choose to dine under the shaded canopy or order from their lounger. By night, savor a variety of Caribbean-inspired dishes presented family-style in a decidedly relaxed but stylish atmosphere. 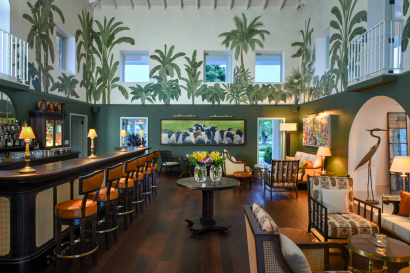 The Estate House & 1830 Bar, a circa 1830 plantation house that was once the centerpiece of the island’s sugar plantation, reopened in November 2016 following a one-year, six-million-dollar restoration. The new Estate House includes a main restaurant and 1830 Bar with three new private dining rooms as well as a wine room all inspired by the home’s rich history and island traditions. The Estate House combines classic fare with modern island flavors, drawing on the culinary traditions of the West Indies. The Beach Shack is the resort’s newest culinary experience, offering guests an authentic Antiguan food experience in a casual and relaxed atmosphere, directly on the sands of Jumby Bay Beach. Inspired by colorful West Indian style food shacks found in small villages throughout Antigua, the Beach Shack offers delicious local street-style food such as lobster, chicken wraps, rotis and locally caught fish ceviche. For lighter snacks, guests can create their own refreshing smoothies from native fruits like Antiguan Black Pineapple, guava and mango, and an assortment of other seasonal fruits and vegetables. 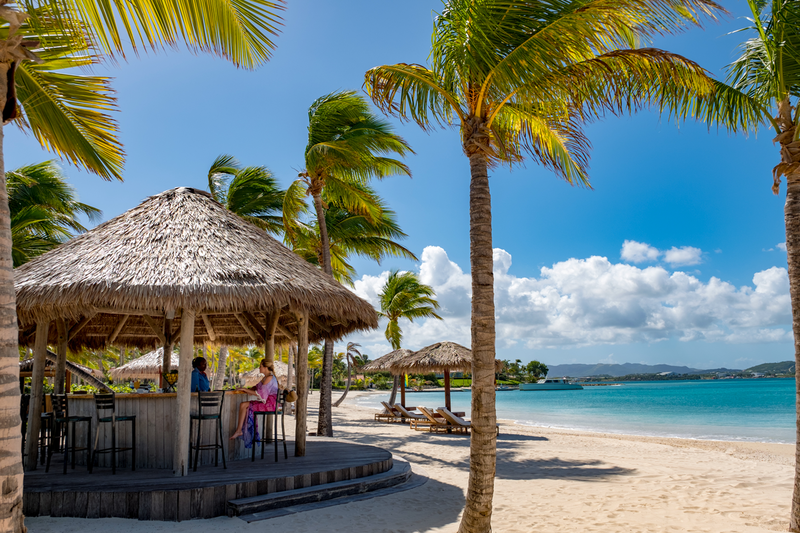 The Beach Bar is a traditional open bungalow set directly on Jumby Bay Beach and surrounded by a garden of towering palm trees, hibiscus and wild orchids. The center of beach service, where cocktails, cold water and fresh towels are available, along with trays bearing a selection of freshly made beach treats such as fruit sorbets, scrumptious ice-cream sandwiches or Frappuccinos. 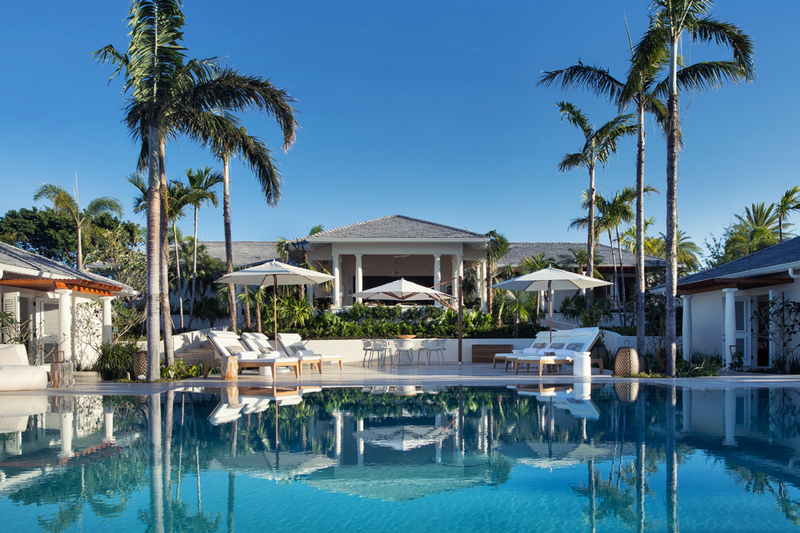 Two resort pools – the Infinity Pool at the Pool Grille is for quiet relaxation, while the lap pool at the Verandah is popular with families. Three tennis courts, two lit for night play. The Spa at Jumby Bay bestows a one-of-a-kind ambiance, style and attention to detail, complete with five treatment rooms, including a Duet Suite for couple’s treatments. 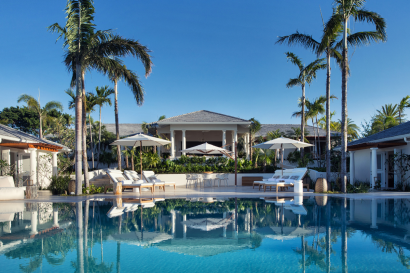 The elegant, open-air sanctuary offers a serene ocean-view setting that embraces the splendid surroundings of Jumby Bay, offering treatments that draw inspiration from indigenous natural elements such as sugar cane, molasses, spices and rum. Situated in a place of such great history, where the island’s stories whisper like ocean breezes, the spa revives the spirit and enchants the soul. Jumby Bay Island, welcomes small executive meetings, incentives, social gatherings and destination weddings. The private island resort also offers the unique opportunity to reserve the island for an exclusive buy-out experience, creating an unmatched atmosphere of seclusion for guests to truly rejuvenate and refocus. 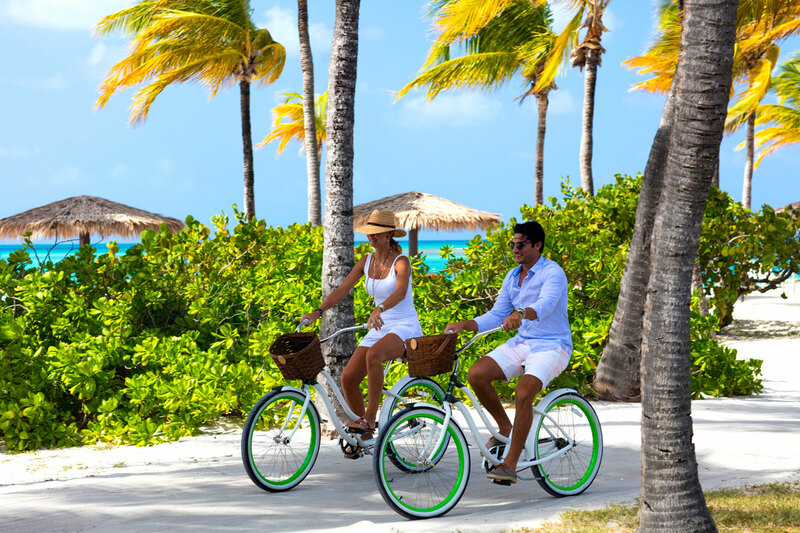 The island offers an inclusive experience, creating a seamless stay for guests, where dining, daily activities, and water sports are included in nightly rates. 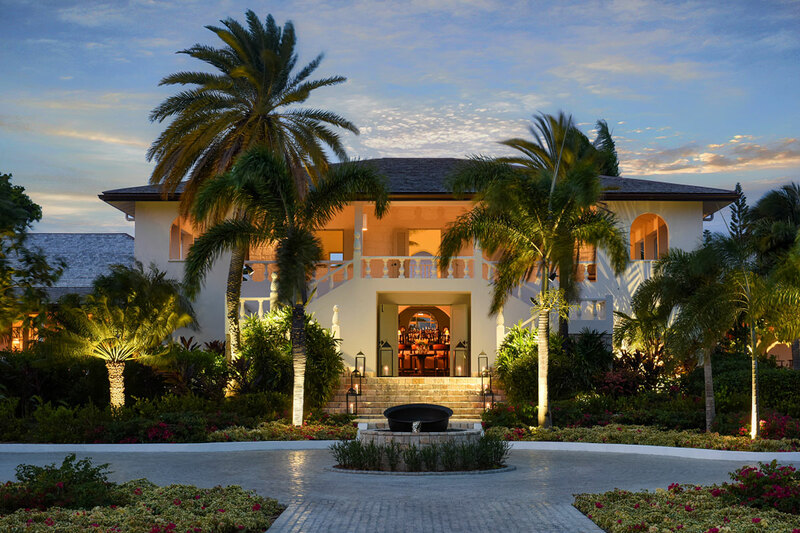 The resort features 4 splendid culinary experiences offering everything from casual lobster roti along the beach to classic European dishes like dover sole served in traditional white cloth elegance. There are 4 island bars to suit each dining experience, as well as a host of unique settings for different daytime and evening group events. Our Special Events Coordinator is available to provide comprehensive assistance in creating memorable experiences for all of our groups. Motorized watersports, such as water-skiing and wake-boarding, are included in rates. Off-island snorkel excursions are included in rates. Cooking classes, rum tasting, and other classes are included in rates. Since its early days of being adapted for use as a resort, Jumby Bay has been purposely respectful of the environment. All buildings are constructed using the most durable and proven materials for the climate, including plaster faced concrete and block walls, rot-resistant wood doors, windows and framing, and finish materials chosen to maximize durability and reduced maintenance. The 300-acre island has also implemented one of the most advanced utility systems in the Caribbean, including a power, desalination plant and sewer treatment, all of which are self-contained, producing its own electricity and water. The island conserves its natural environment with the same passion. The only forms of transport are golf cart and bicycle, and an island nursery propagates thousands of trees, exotic flowers and native plants. The plant debris from throughout the island is also composted locally. Great care is taken to ensure the reef is not endangered, and the beaches have been set- aside as protected nesting areas for the critically endangered Hawksbill turtle.